It has been really cold and wet… rain, rain and more rain… but it did clear and we have had two days of very crispy cold Cape Town winter. 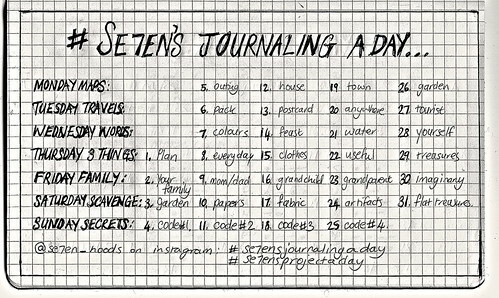 And we spent the week immersed in our a new journaling project… I think I have discovered my kids’ life calling. They couldn’t be pulled away, and we spent the week working away our way through the projects. I am inspired every single time I read a post at Katherine Marie’s… Take a read: Life Lessons from a Teddy. Who can resist stunning stationary… Favourite Pens… Daisy Yellow… Where oh where do we find such loveliness in Cape Town? Feel Like a Trip… Well “What Katie Ate Took One…” a long one!!! Enjoy it!!! Somehow I have become a book reviewer, it crept up on me… this post on Tim Challies’ site resonated: The Book Glutton. 2008: A very small celebrity chef making Eton Mess. 2009: Our Keyhole Garden… Still going strong years later!!! 2010: Se7en’s Flappy Flighty Friends… a Quick Craft. 2011: Se7en Million Colourful Camouflaged Chameleons. 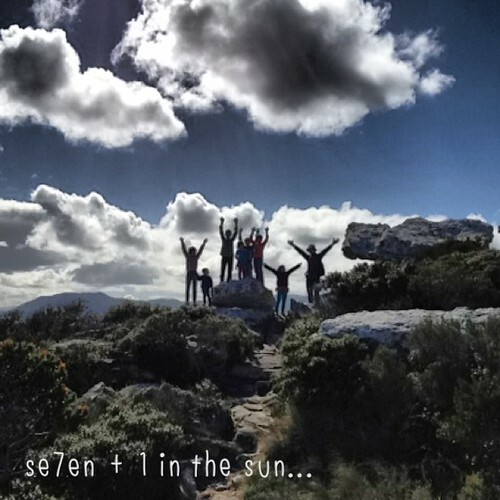 2012: A Truth About Cape Town in Winter and a Visit to the Waterfront. 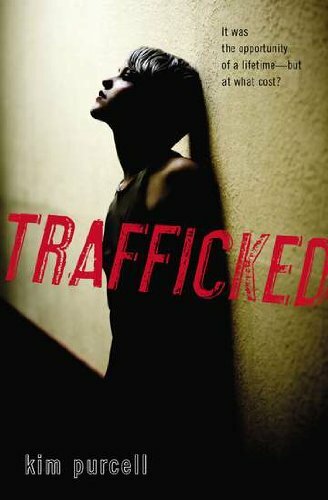 I have read my way through: Trafficked, by Kim Purcell. This is one exciting read. An un-put-downable, let someone else cook dinner read. 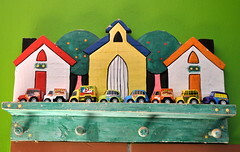 The story is about a young girl, Hannah and begins in her home country Moldova. Circumstances have left her poor and living with her grandma, she is close to poverty and has no hope for a future. She is offered, by strangers claiming kinship, a way out – a trip to America as an au-pair. She knows better and is wary, but elects to make the wrong decision and as the reader, you know she should turn back… but deeper and deeper into the shady scheme she tumbles. When she arrives in America she stays with a family that is definitely not all as it seems. The family she is placed with looks perfectly normal, but something is just not right. She tries to keep her passport and papers hidden… she knows that without them she cannot get away, there is always that niggeling doubt in her head. She is in fact the housekeeper and may only speak Russian, she is being housed in the garage and weeks of never getting paid makes her realise that her dream of college may be just that… a dream. Without knowing it and a couple of poorly made decisions, Hannah quickly finds herself trapped in the dangerous world of human trafficking. There is nothing glamorous along the way – this is a gritty truth about modern day slavery, alive and thriving in a Los Angeles home. This is a young adult read and at this stage I would only give it my oldest to read, It requires a bit of maturity to get through it, and a fairly harrowing ending. We naturally have a dramatic idea that human-trafficking is about terrifying and random kidnappings and being forced into an immoral life, This book is about the slide into human trafficking, and the terrible dehumanisation of a young girl who has no money, no material possessions, almost no change of clothes and she is locked in a house all day long. This book, like the family appears to be one thing, a book raising awareness about modern day slavery, but it is unsettling and a disturbing read as it reveals the insidiousness of the problem. This book is pretty bleak, but so is the topic. It is an important read and I am glad I have read it. If you would like to meet the Author, Kim Purcell, then head over to her website. This book was given to me by Penguin Books South Africa to review. 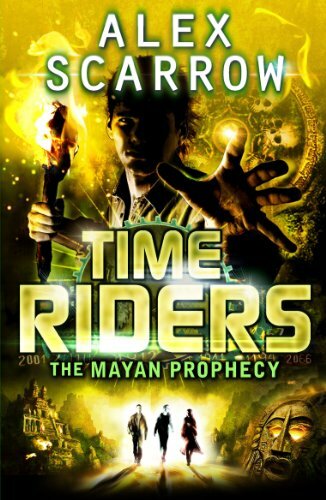 Time Riders, The Mayan Prophecy by Alex Scarrow is number eight and the pen-ultimate in the Time Rider Series. Hood #2 loves these time traveling books and literally skipped when we received this one. These are adventurous science fiction, action packed books filled with interesting plots and twists and turns… A team of time travellers: Maddy, Liam and Sal are put to the test as they dash to protect time traveling from destroying history. The book revolves around their escapades as they hunt for clues in ancient picture-glyphs, in a Mayan ruin. They are trying to decipher a coded manuscript, all the while being hunted by the inventor of time travel. The Prologue, set 2034, draws the series together and contains a fairly gruesome accident – not for the fainthearted at all… followed by a fast flowing roller coaster ride of emotions and events!!! You can take a look at the Time Rider website here. We were given this book by Penguin Books South Africa to review. And that’s us – hoping your weekend is fab and that you are totally relaxing and just chilling out!!! We were not paid to review the books in this post, the books were given to us for review by Penguin Books South Africa and the opinions expressed are entirely our own. Thank you Katherine-Marie!!! I am so thrilled that you liked it!!! Hope you are all having the most brilliant weekend!!! Lots of love from a crispy Cape Town!! !